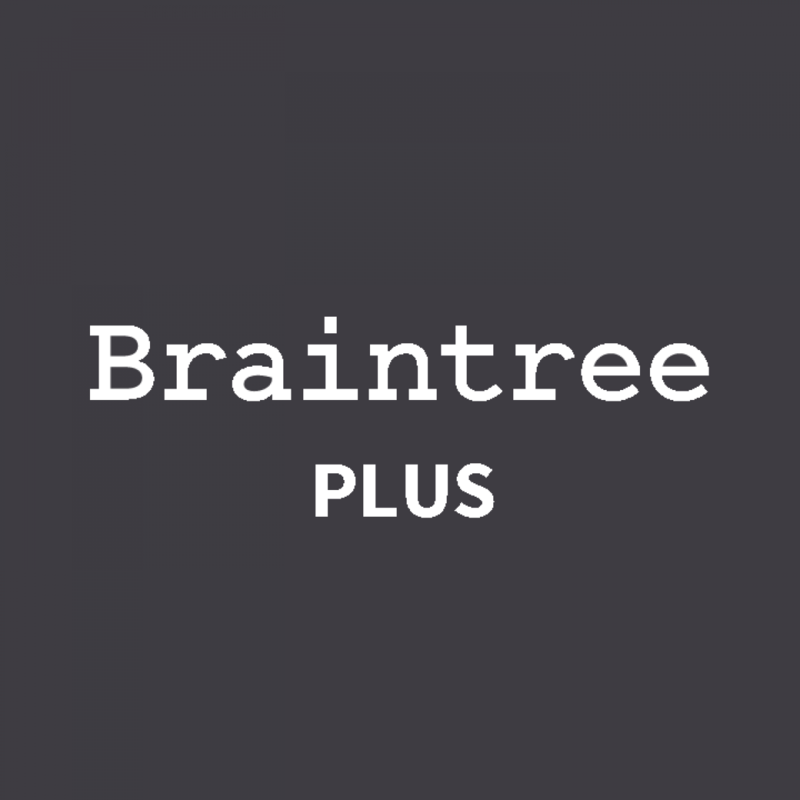 Osclass payment plugin Braintree plus allows you to work with Braintree. Offers payment methods: Debit/Credit cards. Plugin allow users pay Premium, Move to Top, Highlight and Pay Publication on the classified website. Premium is feature for Osclass when the listing shown on top of free ads. The plugin allows to automate this process. Any user can pay - Premium. Administrator can easily configure the price and the number of days which the listing will be displayed as Premium. You can set a default price for all categories and also set different one for each category. User can pay Move to Top. This function move listing once to Top of the category and the main page too. These listing rise above free listings, but below the Premium (if there are some) and will be decreased by newly listed ads by other users. You can set a default price for all categories and also set different one for each category. If enable this option - the user must Pay Publish listings. User can ad a new listing, click the publish button, but it will be visible on the website after the payment is released. You can set a default price for all categories and also set different one for each category. If enabled Premium - user can pay Publish with Premium. If enabled Highlight - user can pay Publish with Highlight. If enable Premium and Highlight - user can pay Publish with Premium andHighlight with discount. The user can transfer a sum of money in his wallet on the site. And then pay for premium services ( Premium, Move to Top and Highlight) with Wallet. If this feature is enabled. User after the published ad redirect to page immediately offered to pay Premium and Highlighting.This allows you to get more payments. Bottom of the After publish page there is a button - no thanks. The user can press it and nothing pay at once - publish a classified. And pay premium option later from the personal account. Admin can add bonus credits in the user Wallet. This allow user to try premium functions. Or the administrator can give a bonus to the user which just constantly use the premium features of the site. 3) Sending a emails about the expiry date of the services. The administrator can configure the number of days before the end of the service need send a e-mail to user. If the user is logged on the site - he can pay from item page: Premium, Move to TOP, Highlight or Premium and Highlight with discount. If admin logged on oc-admin - he can Mark item: Premium, Move to TOP or Highlight as admin without payment. User can pay or reneview all services from personal account. The user sees how many days are before the end of the service. User can see log of his payments in personal account. 1. Plugin is translated only to English, Spanish, Portuguese(Brazil),Italian. 3. You may need to sign up for third party services as Braintree in order to configure the plugin. 4. Highlight option for work requires small changes in the theme files. Read Help in admin part of plugin. 5. Not compatible with plugins "Item Social Share" and other Osclass payment plugins.